Matthew Freud was tonight named as the first inductee to PRWeek UK's newly launched Hall of Fame at the PRWeek Awards in London. 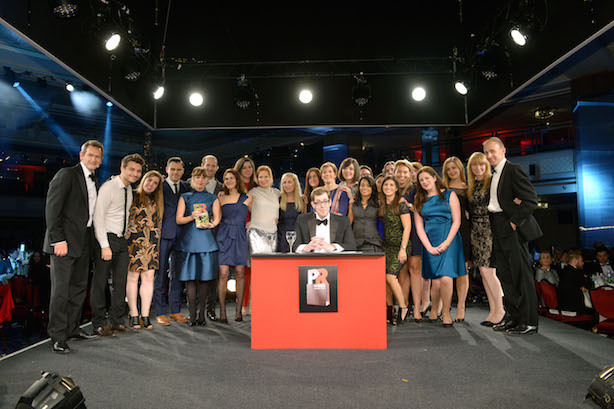 We've picked some of the best pictures from the PRWeek UK Awards, held last night at Grosvenor House in London. As the industry nurses its collective hangover, the mysterious Flack recounts the gossip and intrigue from the PRWeek UK Awards 2015.